Gary Gilbert, a leader in the music industry, concentrates his practice in the area of music transactions. His clients include renowned performers, including Jackson Browne, Death Cab for Cutie, Rick James Estate, B.B. King Estate, George Thorogood, Pat Benatar, Dixie Chicks, Wynonna Judd, Michael McDonald, Sara Evans, Peter Frampton, Jennifer Nettles, George Benson, k.d. lang, Lyle Lovett and several alumni from American Idol. He has been recognized as a “Top Music Lawyer” by Billboard every year since 2015. Gary joined Manatt after serving as partner at Baker & Hostetler, LLP. Before then, Gary was senior vice president for Capitol Records, where he negotiated contracts and oversaw the activities of the company's legal and business affairs division. He has handled transactions for a number of well-known musical artists and handles negotiations on employment contracts for many top record company executives. Prior to joining Capitol Records, Gary was a partner in the entertainment law firm of Bloom, Dekom & Hergott, following several years as a named partner in the firm of Mason & Gilbert. 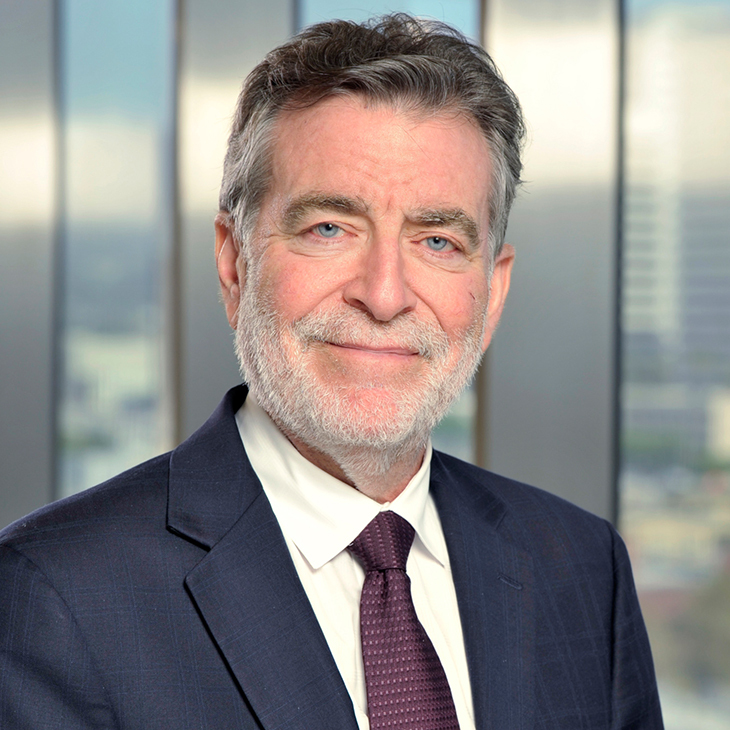 He has been named a "Southern California Super Lawyer" by Law & Politics and the publishers of Los Angeles Magazine every year since 2006, and a “Power Lawyer” by The Hollywood Reporter in April 2016. Gary has also served on the Board of Directors of the Academy of Country Music and Vice President of Academy of Country Music’s Lifting Lives. Quoted, “The Songwriter Catalog Market Is Booming, With Indies Leading the Way” Billboard, November 2, 2017.